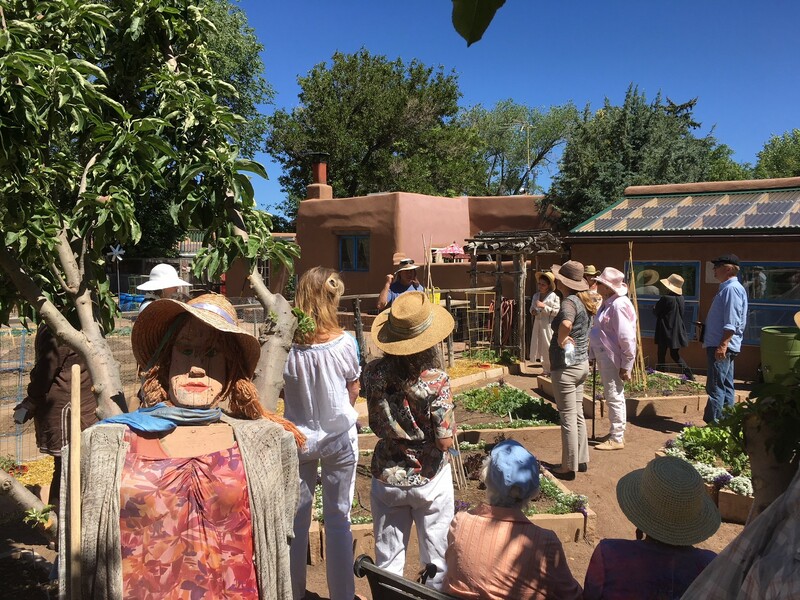 Los Jardineros Garden Club of Taos is a 501(c)3 civic organization and a valuable resource for high desert gardeners in Taos County, New Mexico. Membership dues and fundraisers are the primary means by which grants to local organizations are funded and objectives of the Club are met. Member volunteers contribute their time for the beautification of Taos. The major fund-raising event is the annual Garden & Home Tour. Meetings are held in Taos on the third Thursday of the month between February and October and are open to the public. 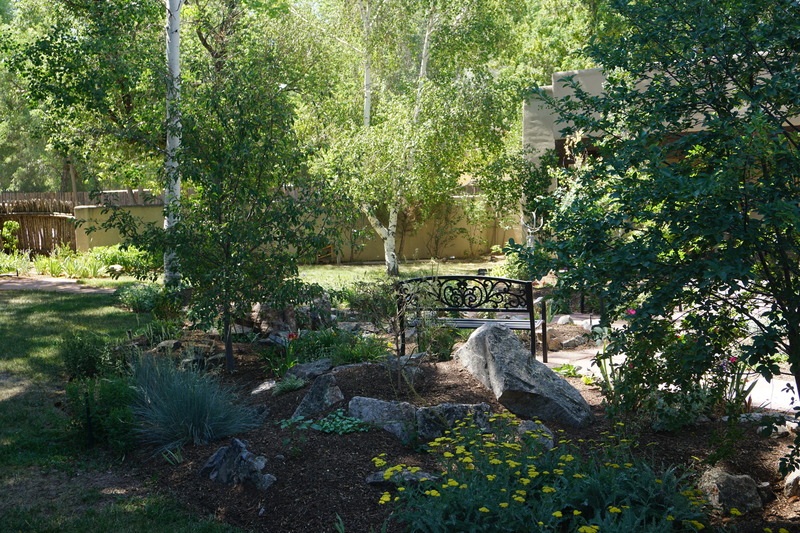 At each meeting an invited speaker presents a program on a subject directed to the interests and needs of high desert gardeners. Past topics have included: edible landscapes, permaculture, container gardening, orchid care, selecting the right tree, native and flowering shrubs, raising herbs and vegetables, xeriscape principles, and beneficial insects. Membership includes free admission to the annual Garden & Home Tour held on the first Saturday in August (in exchange for four hours volunteer work in support of the tour), as well as to our Members Only Tour in July. Members also receive discounts from local businesses.